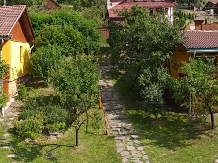 Spending a holiday with accommodation in a rural or farm area in pensiuni in Sovata - Praid means to meet an endless landscape heritage, historical, cultural, and artistic and equally vast touristic resources. 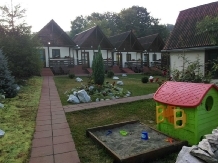 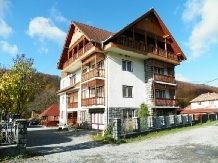 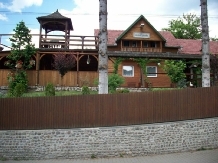 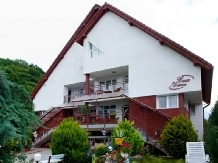 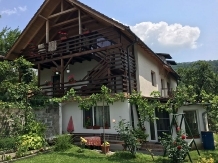 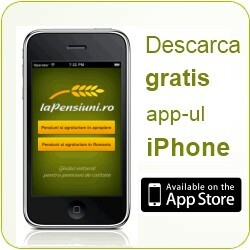 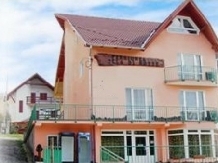 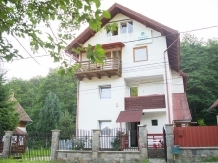 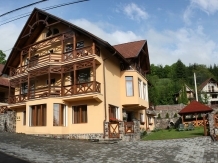 laPensiuni.ro has selected the best offers for accommodation in pensiuni in Sovata - Praid , that guarantee a relaxing holiday in the countryside with the utmost satisfaction and comfort. 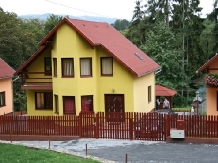 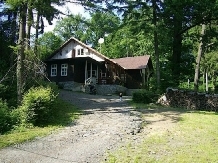 Villa Paula construction completed in June 2010, classified 3 stars, is in Sovata Bai, about 1 km from Bear Lake.